Configure NTP peering on CentOS 7. Configuration of the file /etc/ntp.conf on the admin1 server can be seen below. 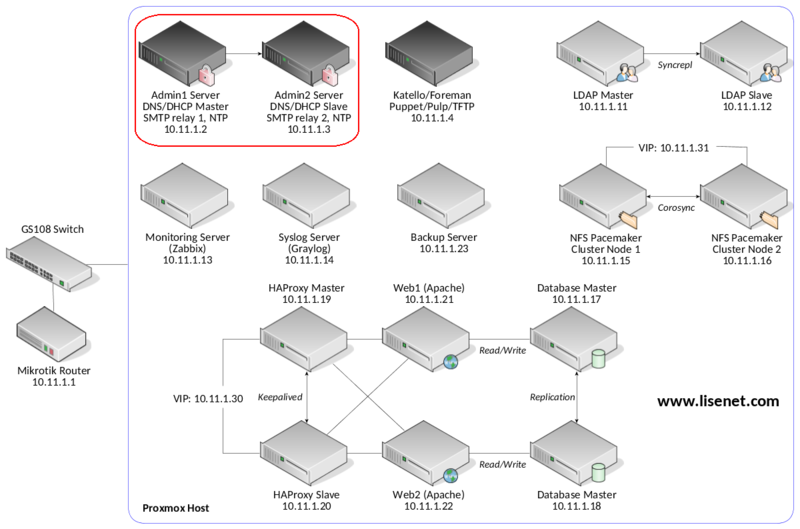 Configuration on the second server admin2 is identical except for the line where it peers with admin1 and not admin2. This entry was posted in High Availability, Linux and tagged CentOS, failover, homelab, NTP, peer. Bookmark the permalink. If you notice any errors, please contact us.